We’ve been honored to serve our community since a month after the Big Earthquake. Our customers are like family to us. We’ve had the pleasure of seeing babies that came in with parents, now coming in with their own families. 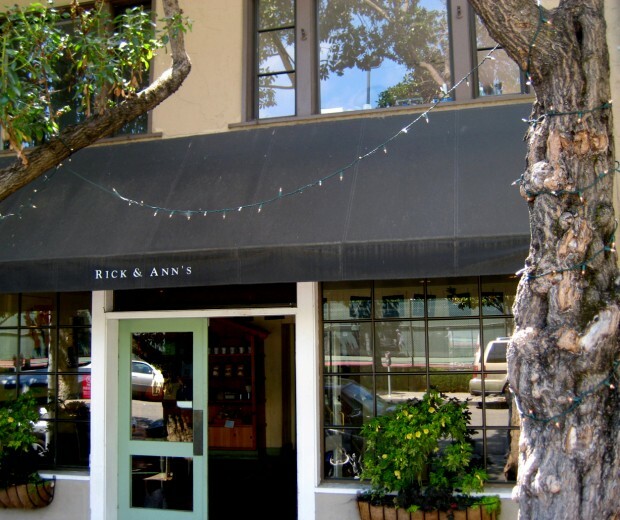 Join us and be a part of the Rick & Ann’s family. 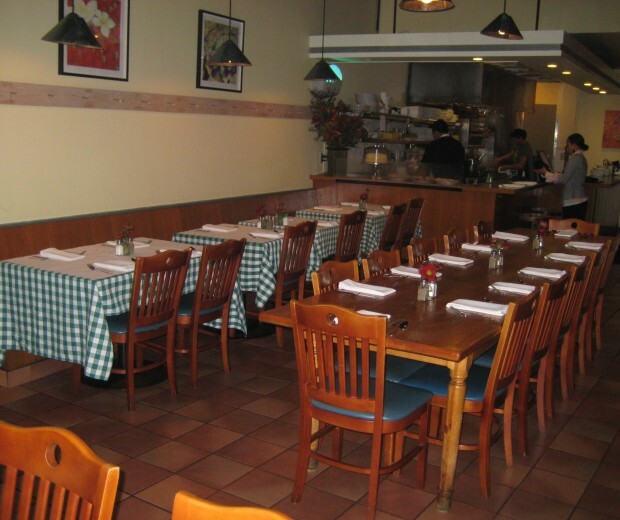 We have everything from a bar, booths, intimate tables all that way up to a large community table. There are children’s menus to color and books to read. 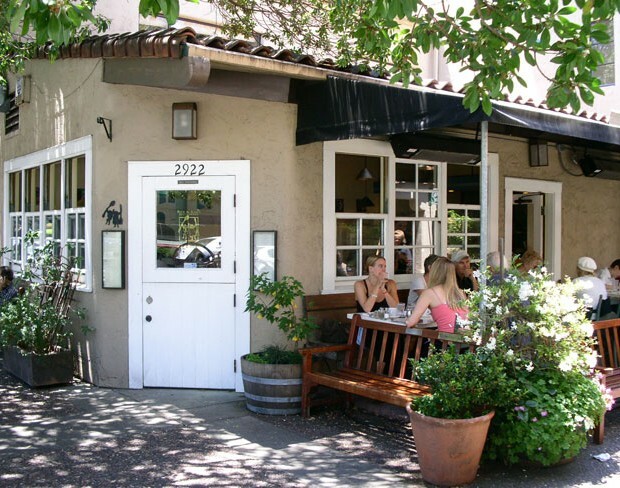 We’ve got daily specials along with our customer-favorite breakfasts, lunches and dinners. 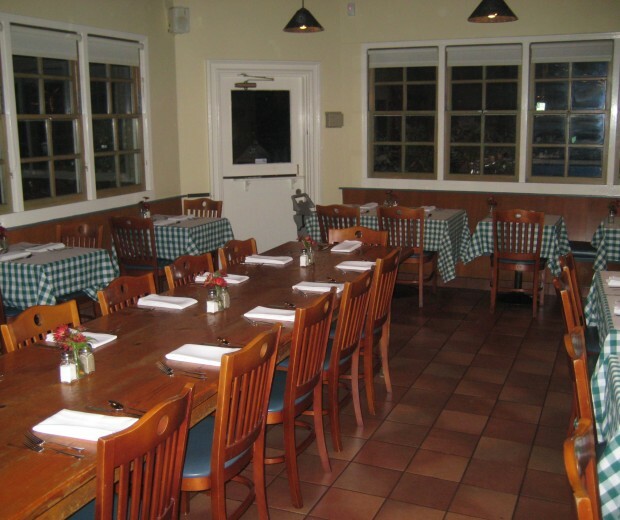 Our community table is a great place for large groups or for complete strangers to interact with each other and become fast friends over a great meal. Dine outdoors in a peaceful courtyard with a view of the historical and beautiful Claremont Hotel.